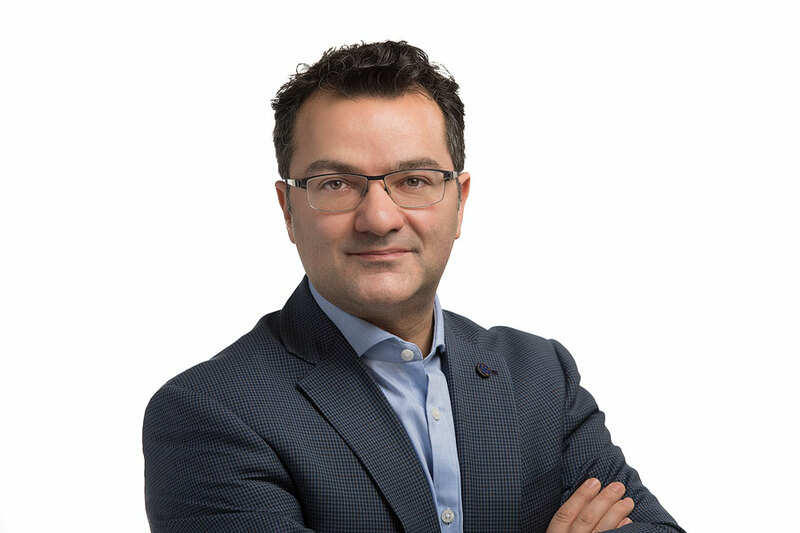 Alex Barseghian is the group vice president of retail at Blackhawk Network and the best-selling author of “Localmotion: How Technology Is Personalizing the Global Marketplace.” He is responsible for driving over $15B in revenue through retail and digital channels. Prior, he headed Original Content for Blackhawk where he was in charge of new products, as well as successfully launching Happy Cards in over 50,000 retail locations. Prior to this, Alex was founder of Samba Connects, which was purchased by Blackhawk in 2016. Samba became the fastest growing company in the UK and was top 50 fastest growing company in Canada 2 years in a row prior to the acquisition. He has held various senior positions which include Aeroplan, Royal LePage during their IPO as well as MDS. An entrepreneur at heart, he gets excited about successfully taking complex problems, simplifying and operationalizing them in order to scale products and companies quickly.